We offer paramedical tattooing to ease the breast cancer recovery journey. 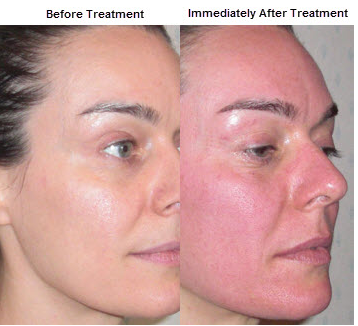 Collagen Induction therapy - "microneedling"
Inflammation. Piercing the skin triggers the immune system to disinfect the wounds, remove debris, increase blood flow and begin to create new tissue. Proliferation. The wound is rebuilt with new granulation cells, which are part of the extracellular matrix. 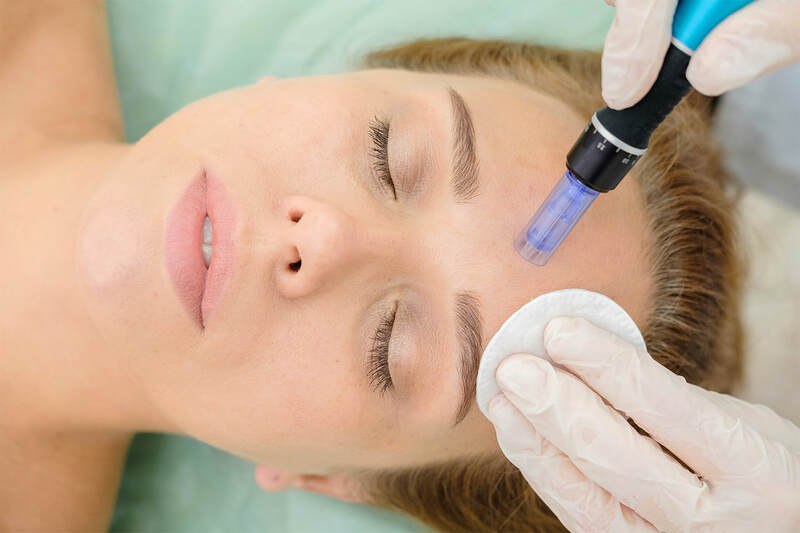 Due to the non-invasive nature, microneedling sessions usually require little downtime and works for all skin types- dark to fair. "I previously had my eyebrows done too many years ago and swore I would never do this again. In talking with Chezza I felt I would give it another try, after she addressed my many concerns. She was careful to match the color I wanted to achieve and the shape and explained what to expect along the way and even a follow up with me after leaving the office." Ask about scholarships for women in need. Medical tattooing, also known as a paramedical procedure or micropigmentation is a non-surgical option that can help post-surgery patients and trauma survivors such as burn victims and breast cancer survivors. Areola 3D Repigmentation is a procedure that not only completes the final step for the mastectomy patient but also those who have had breast enlargement and breast reduction. It can benefit someone in need of resizing of the areola or have malformed breasts. 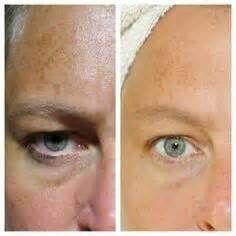 Scar relaxation treats scars and burns that are tight and often uncomfortable leading to suppleness and often greater range of motion to the compromised area. "They do outstanding work and I highly recommend it. They use total sterile techniques. They give you constant feedback about the colors you want and the shapes that you want for your eyebrows."